Roger Federer lifted the 101st title of his remarkable career, beating ATP Miami Open defending champion John Isner 6-1, 6-4 in just 63 minutes. 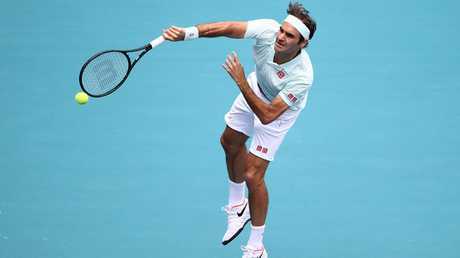 Federer has been the form player in South Florida and his performance against big-serving Isner proved it as the 33-year-old home-nation hero was overwhelmed by the Swiss star's incredible consistency. 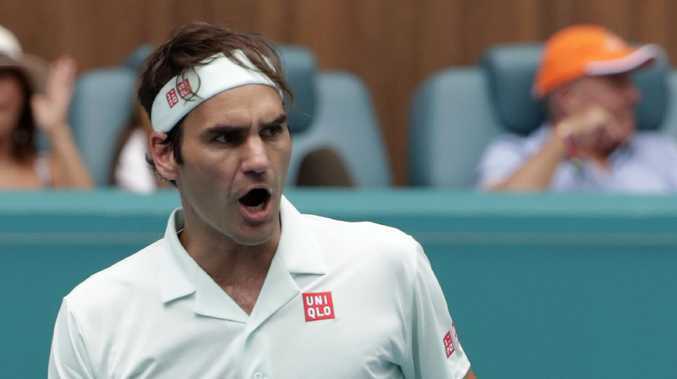 An opening break sapped Isner's confidence and allowed 37-year-old Federer to gain control of a match which he never looked like losing, especially after Isner was injured near the end of the second set. "Getting a break so early was like a dream start. It relaxes your nerves and you now you in the match, Federer said after lifting his fourth Miami Open title. "What a week it has been for me." Isner appeared to tell the trainer during a medical timeout that he had "broken" his foot, but his spirit was crushed after dropping the first set in only 23 minutes. "Somewhere during the first set I started feeling pain on top of my foot and it didnt go away and it just got worse," Isner said. "It's a terrible feeling. You're on an island against the best player ever and my foot was killing. I have never broken my foot before and I don't know if that's what it is but I can imagine if it is, this is how it would feel." Federer had sympathy for Isner's struggles. 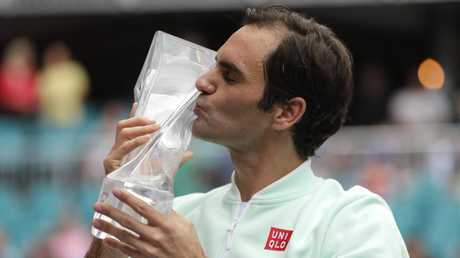 "It was difficult for John at the end," Federer said. "I have been there before and the way he was moving showed he wasn't well." This was Federer's 154th tour final and his 50th ATP Masters showpiece appearance. 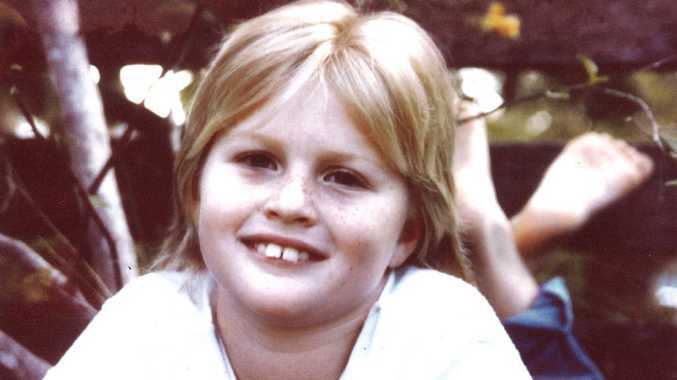 "Congrats to Roger. He has been too good this tournament," Isner said. "We are so lucky to have to you still playing the game." Isner last met the Swiss in 2015 when the American won at the Paris Masters but the former world number one improved to 6-2 in their rivalry with the victory. After just five games of the first set, Isner already had his work cut in trying to halt Federer's charge to the title, down two breaks with the Swiss on control. When a typically brilliant forehand passing winner made it 4-1, a huge crowd at Hard Rock Stadium supporting the American were left shell shocked. Federer was serving and returning superbly, barely giving the world number nine any opportunities to regain his composure. Isner double faulted for the second time and when he hit hopelessly long once again, Federer had sealed the opening set without breaking sweat. To give the Swiss eight break chances in the first set spoke volumes about the sudden ineffectiveness of the Isner service game, taking only 50% of points on his first serve. With Isner hurting, Federer wasted no time in the second set wrapping up his 28th Masters title win.